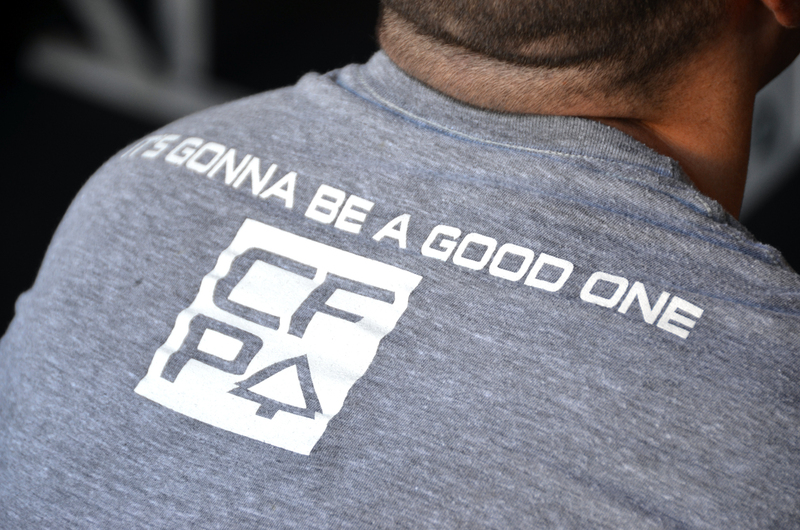 Yesterday, CrossFit communities across the globe participated in the sixth annual Fight Gone Bad fundraiser. 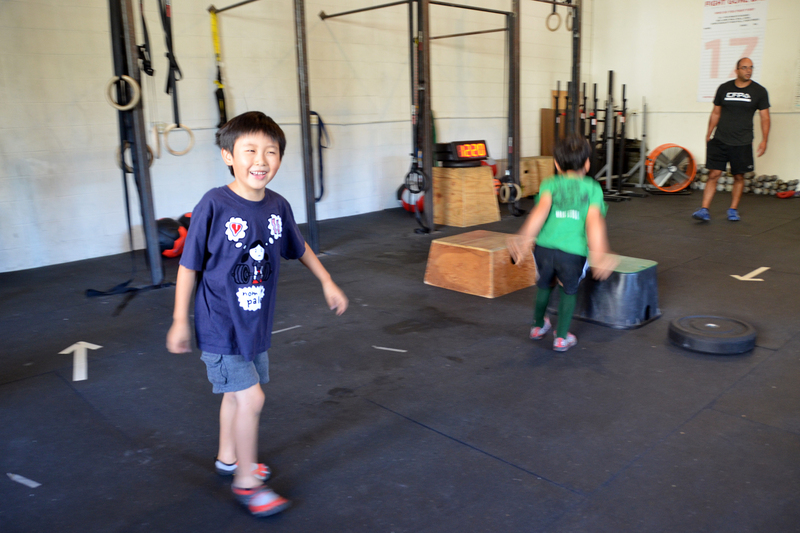 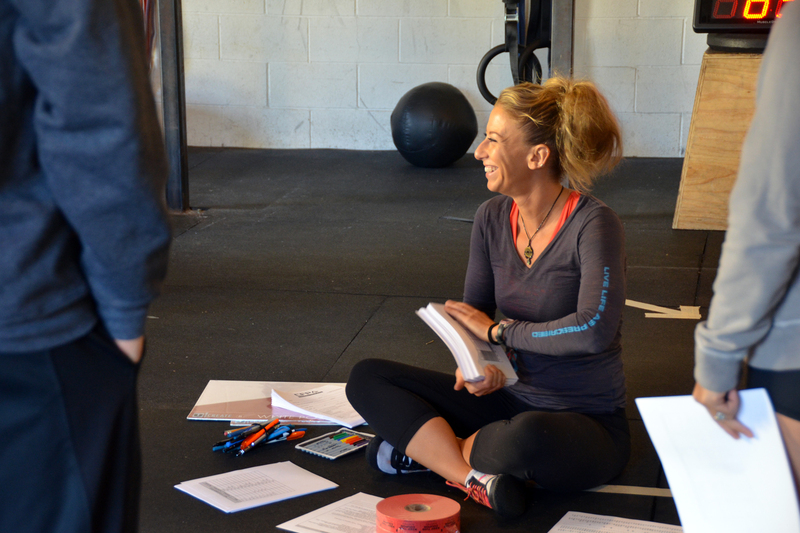 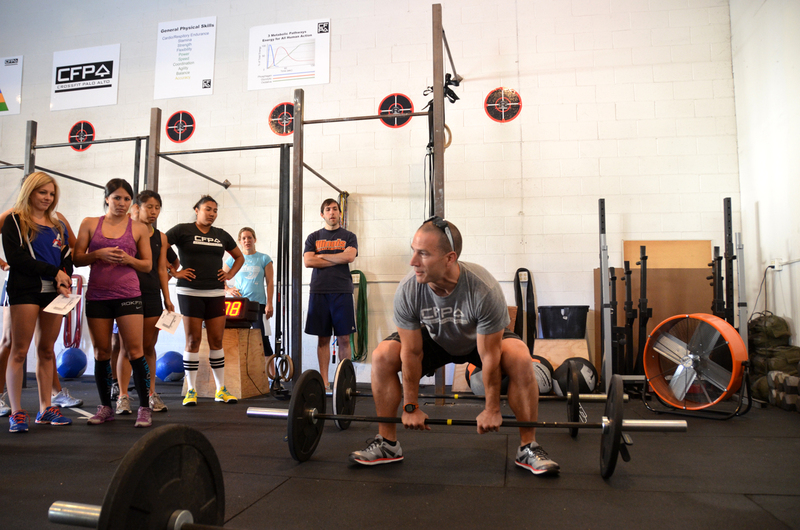 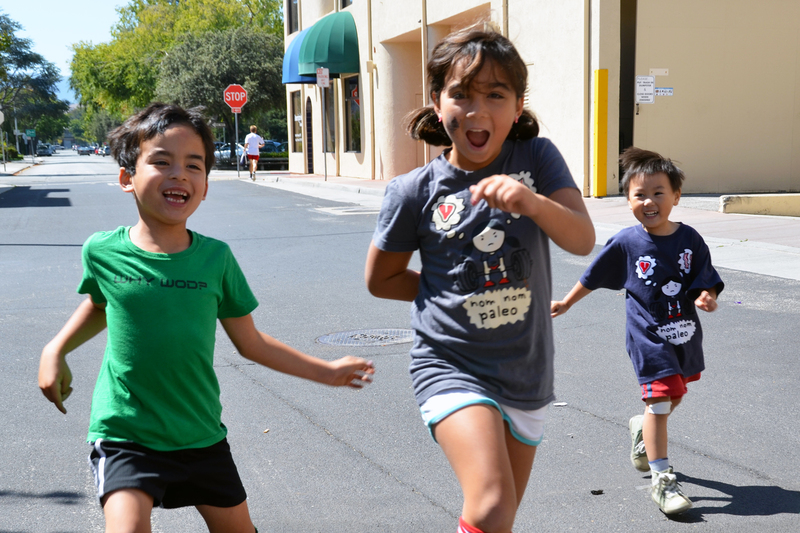 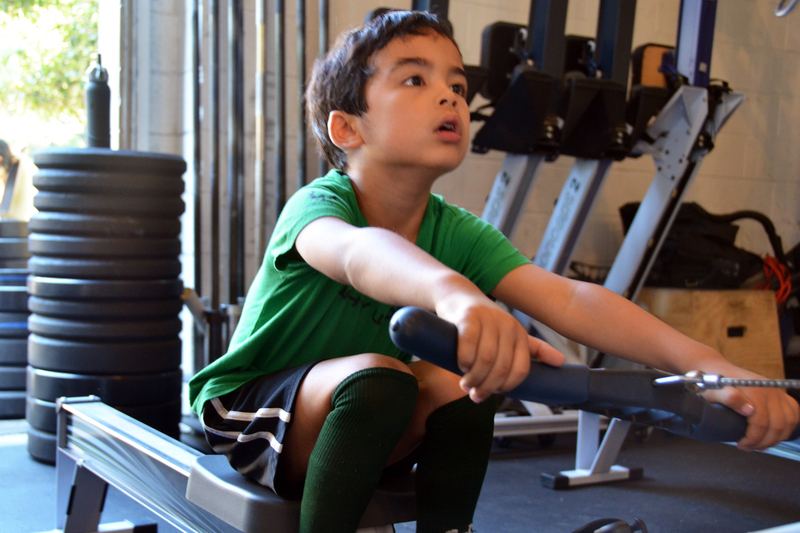 Our affiliate, CrossFit Palo Alto, did its part by hosting a blowout event, complete with prizes, food and even a mini-version of FGB for the kids. 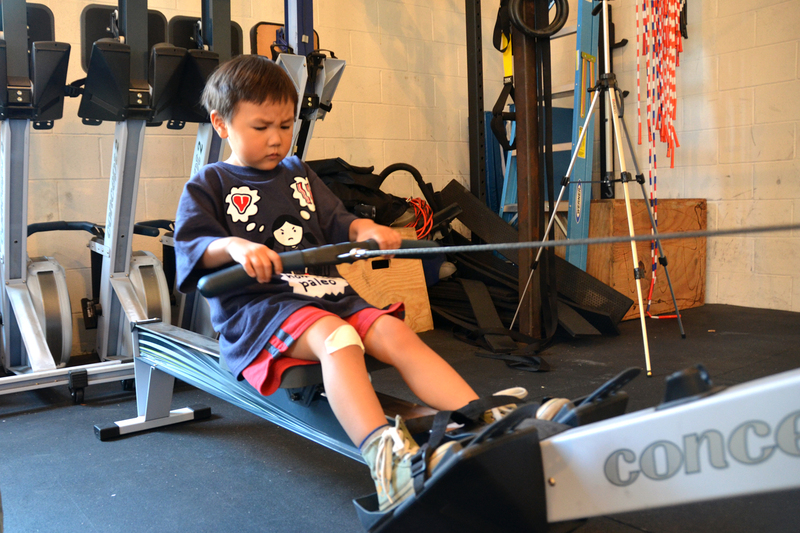 Eight heats of athletes -- from pre-schoolers to grandparents -- took part in the competition to benefit The Special Operations Warrior Foundation and the CrossFit Foundation. The event -- expertly organized by Trish -- hummed along like a well-oiled machine, with assigned heats and starting stations. 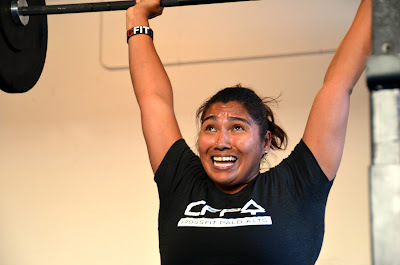 I wasn't slated to go until the second-to-final heat of the day, and watching everyone bust their butts getting through all the wallballs, sumo deadlift high pulls, box jumps, push-presses and rowing put me on edge. 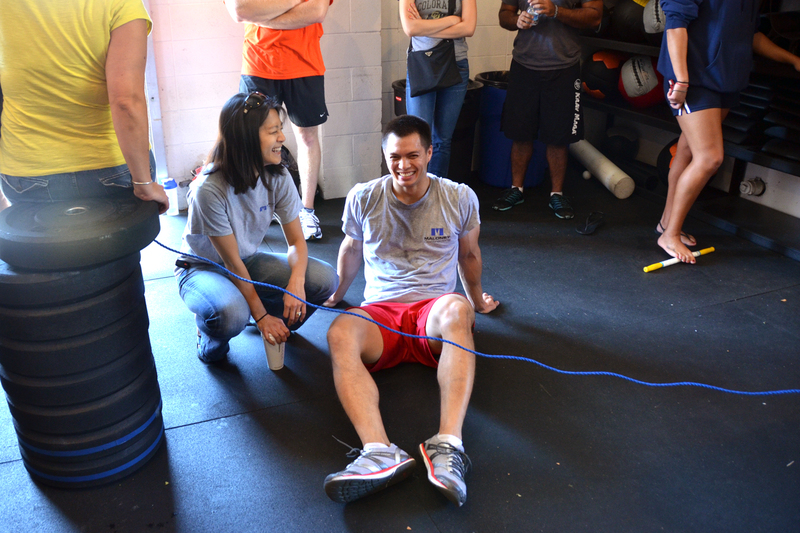 Right before my heat was called, I applied more tape to my ankle (which, frankly, was feeling more decent than it had in the past couple of weeks), and got situated between Cesar and Vinny at the wallball station. 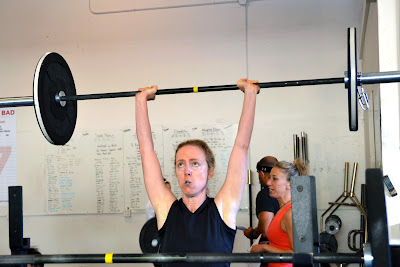 And then, I hit a wall. In the second round, I cranked out only 16 wallball shots -- half of my total from the first round. 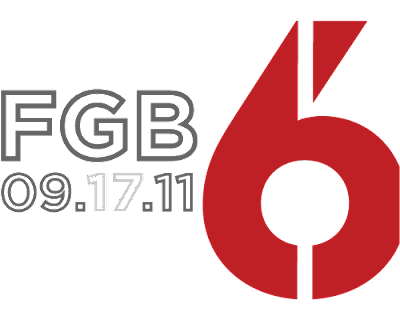 Everything else was just as bad. My legs turned to jelly, and even with my wife and kids cheering me on from the sidelines, I felt like there wasn't enough air in the room to breathe. 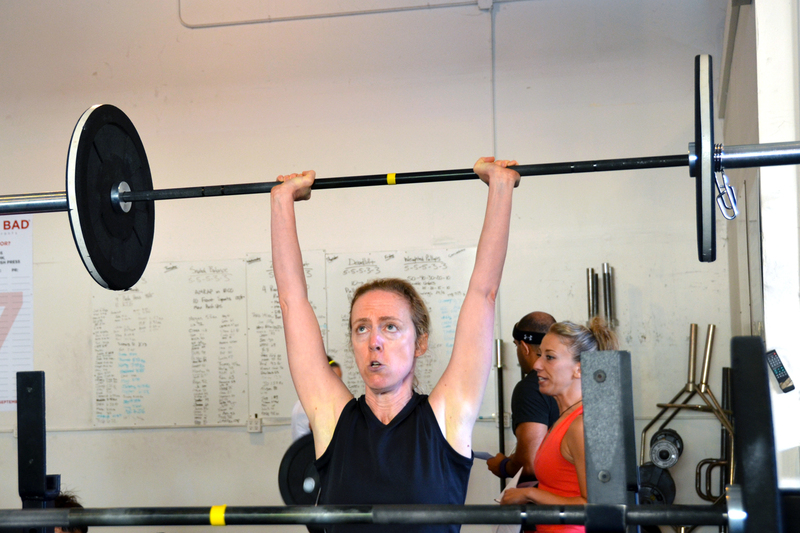 Result: 229 points as RXed -- the same as my previous FGB score in January. Not terrible, but not stellar, either. 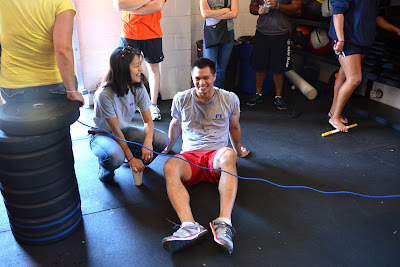 I wish I could chalk it all up to wonkiness from my ankle sprain, but honestly, I just bit it in the second and third rounds. 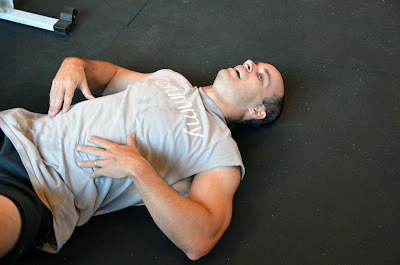 I was probably a little more careful with my ankle than I would have otherwise been, but it didn't hurt during the workout. Or maybe it did, but the rest of my body was in too much pain for me to notice my foot. 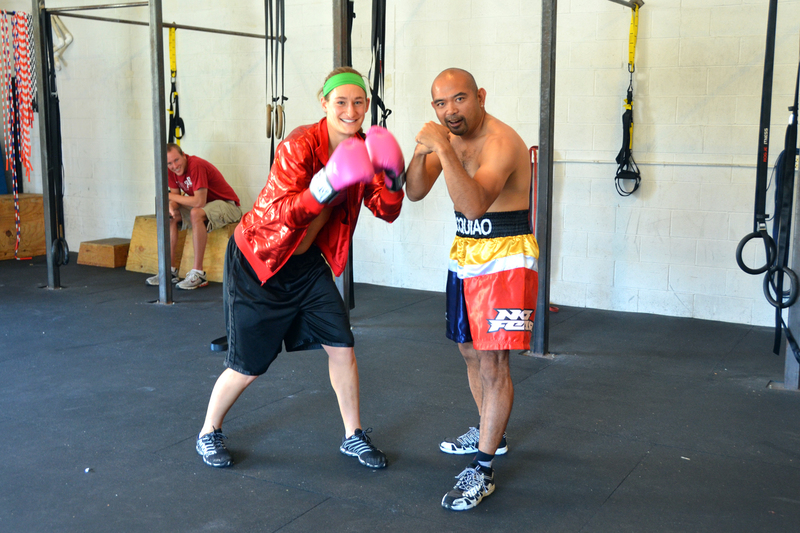 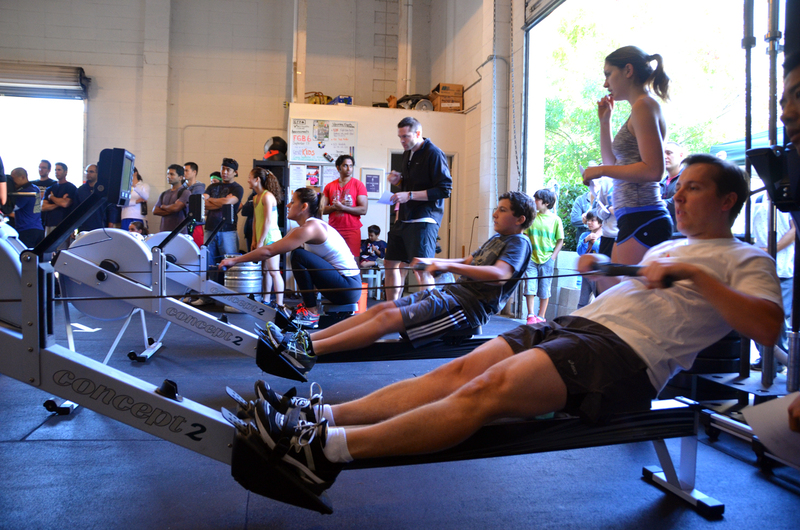 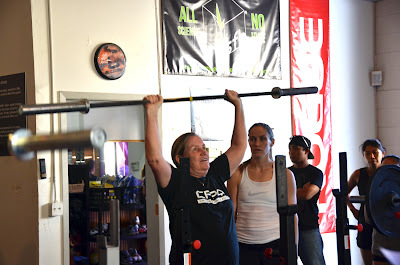 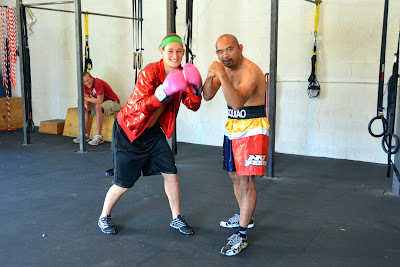 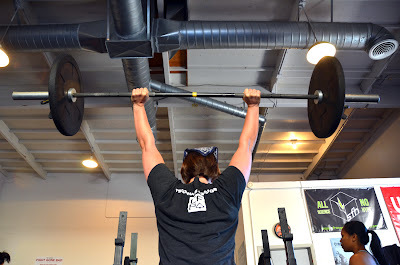 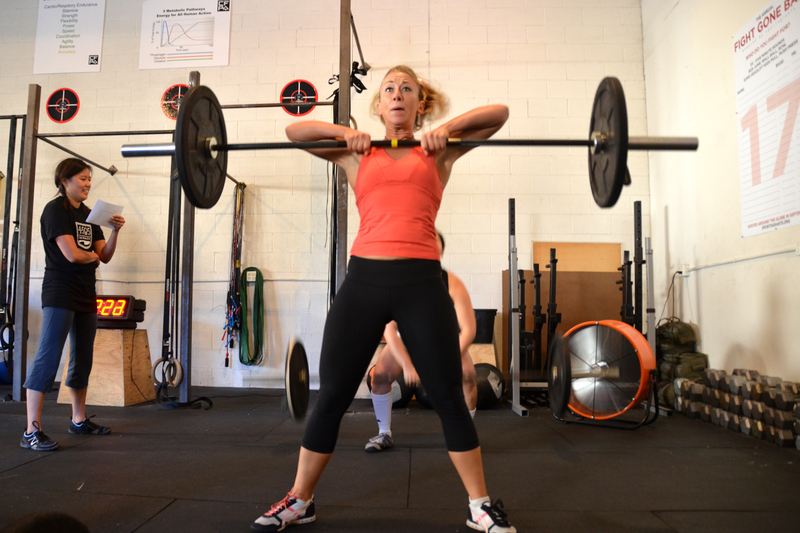 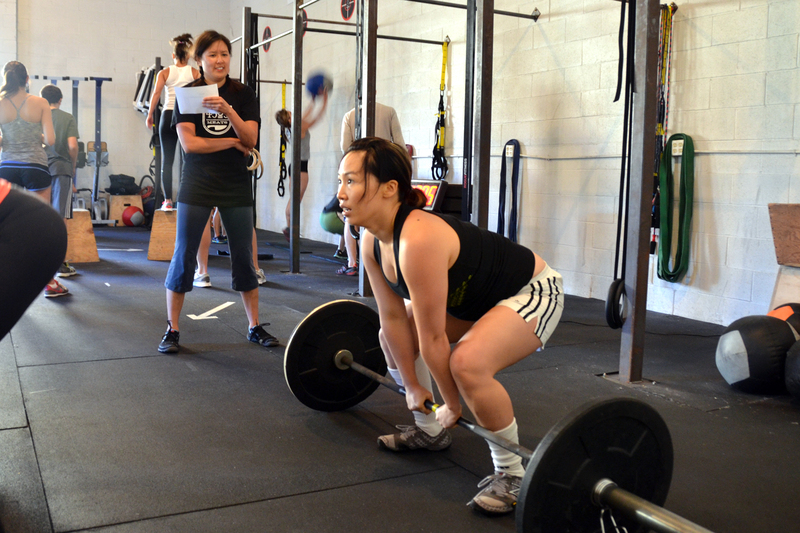 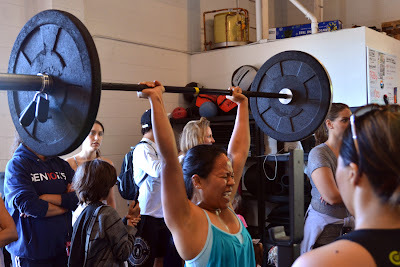 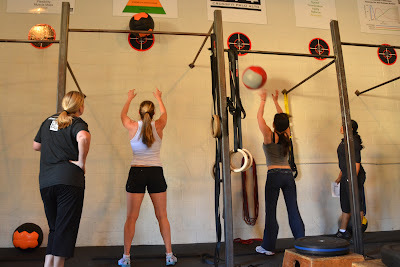 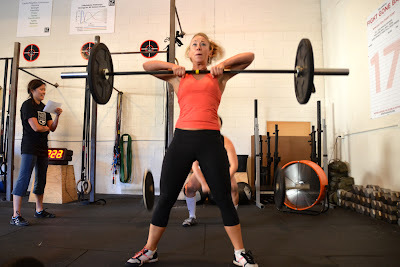 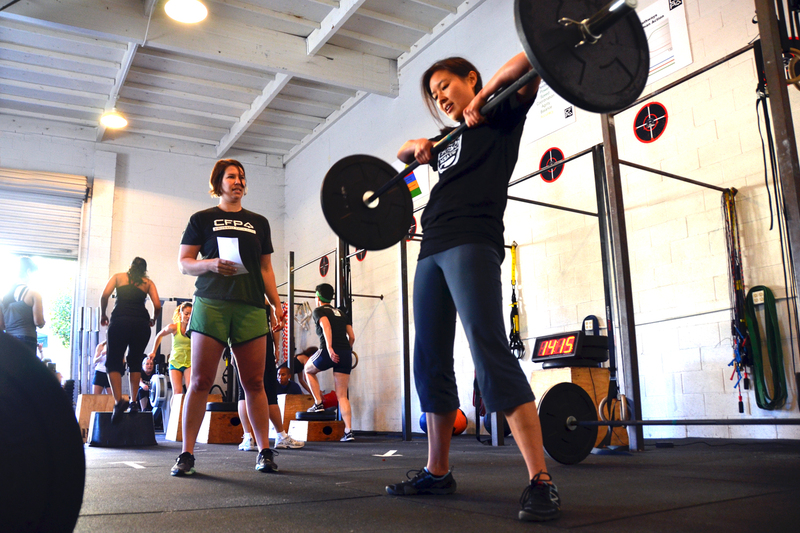 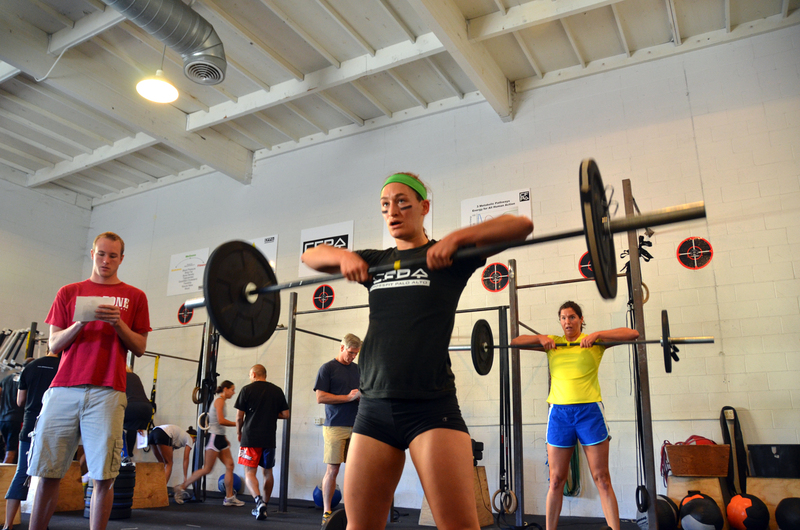 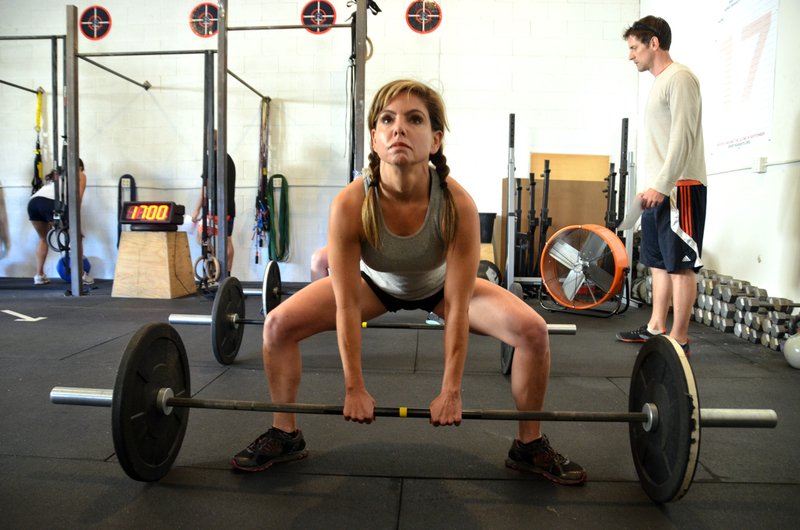 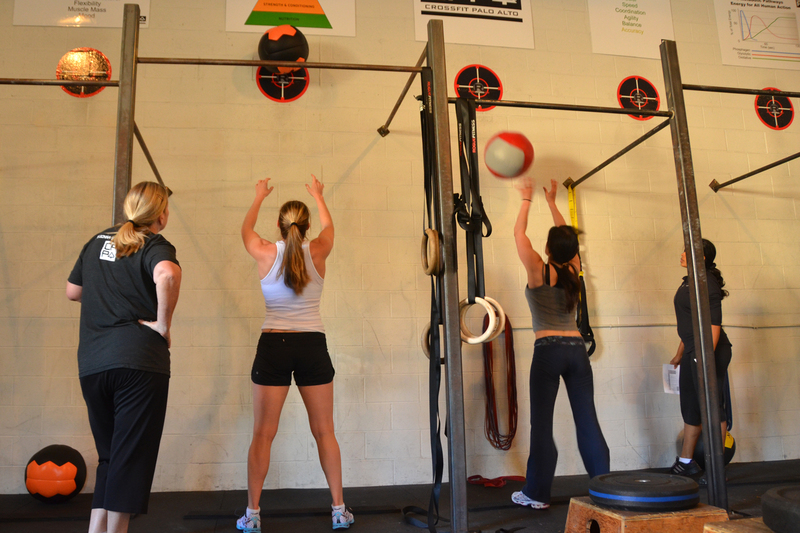 Still, this was hands-down the most raucously enjoyable event I've attended at CrossFit Palo Alto. Families and friends and even folks from other gyms were on hand to cheer and compete, and to share an excellent potluck lunch afterwards. 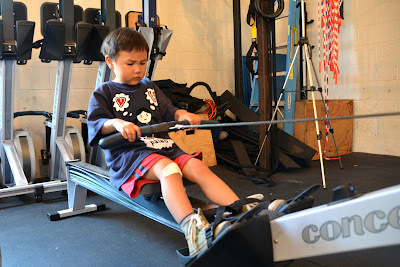 And did I mention the kids' mini-FGB? 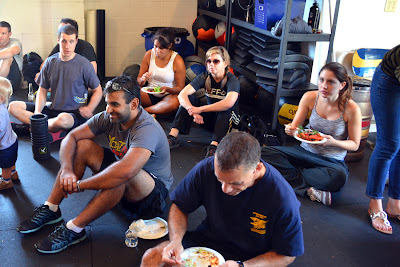 Because it was awesome.